Buckhead Restaurant Week is here once again and it's time to eat!!! Starting tomorrow, and running thru next Sunday, some of the posh district's best dining options will be on display at a fairly deep discount. Absolutely perfect for all us budget ballers (notice that we included ourselves). As with all Restaurant Weeks, each participating restaurant is offering a Prix Fixe menu (most of them are 3-courses: appetizer/salad, entree, and dessert) for either $25 or $35 per person. And this year, they're actually offering a $15 per person option. When's the last time YOU got a meal in Buckhead for that price?? Even if you aren't familiar with all of the restaurants involved, you know that you won't be able to get that price any other time in this area outside of this week. They have plenty of participating restaurants this year. 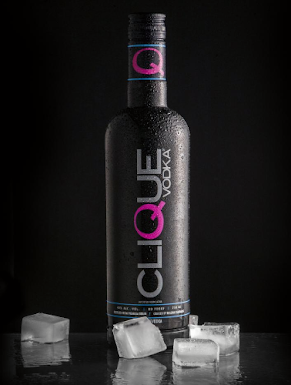 Many of them were featured last year but there are a few notable additions. In particular, Del Frisco Grille and Basil's. I will definitely be checking BOTH of those spots out. However, I am a little disappointed that one of my favorite restaurants, Shula's 347, isn't on this year's list. I love that place! But, you know what?? These Restaurant Weeks should be used to try something new. Not to patronize your usual digs at a cheaper rate. Check out the full list of participating restaurants below with a few of our recommendations denoted in bold (*). 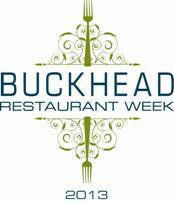 If you'd like to see each restaurant's RW menu, click on the Buckhead Restaurant Week logo above. 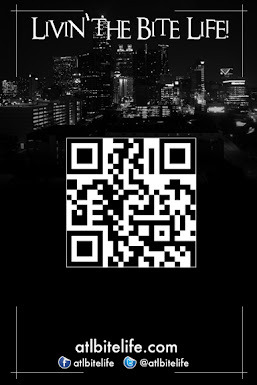 Also, don't forget to LIKE Buckhead Restaurant Week on Facebook. you an email. I've got some suggestions for your blog you might be interested in hearing. Either way, great site and I look forward to seeing it grow over time.